The third and last event of our tour was Johannesburg, South Africa. 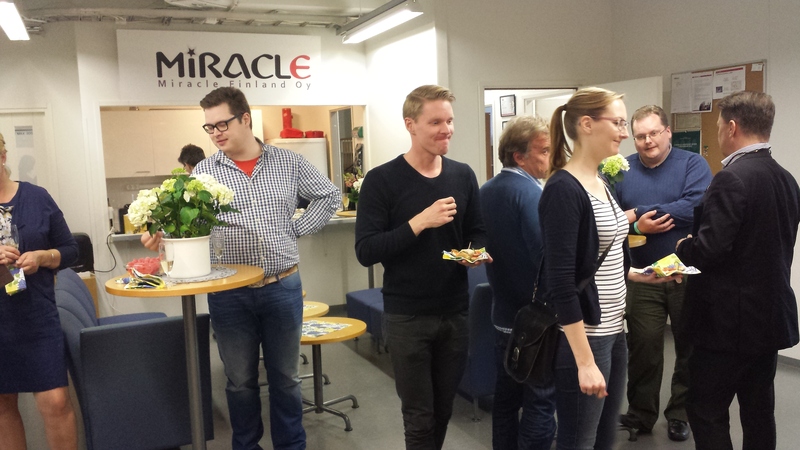 The event was held at the local Oracle office which BTW is very beautiful. There have been some major changes in the organization of the local user group, SAOUG, but now it’s up and running again and the new president gave a nice welcome speech to kick off the event. First I gave my presentation about “Getting started with Oracle SQL Developer Data Modeler” added with some general things from my “Database Design with Oracle SQL Developer Data Modeler” session. 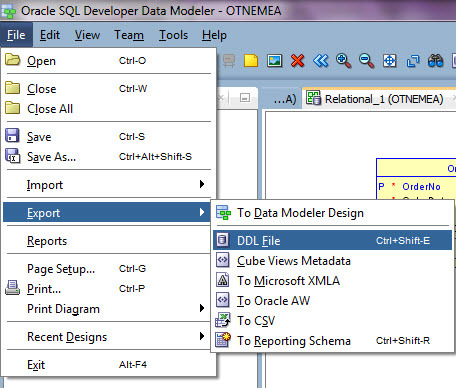 Later the day I gave a presentation about “Reporting with Oracle SQL Developer Data Modeler”. And of course I gave away one of my books, this time to Dina. This copy is special because it’s also signed by Debra Lilley who has written some nice words in the beginning of the book. The local Oracle was kind enough to serve us a lovely lunch which was needed because we did overrun, we finished much later than planned. The user group in Jordan is quite new and I was really amazed to hear they had 66 registrations for the #OTNEMEA day! 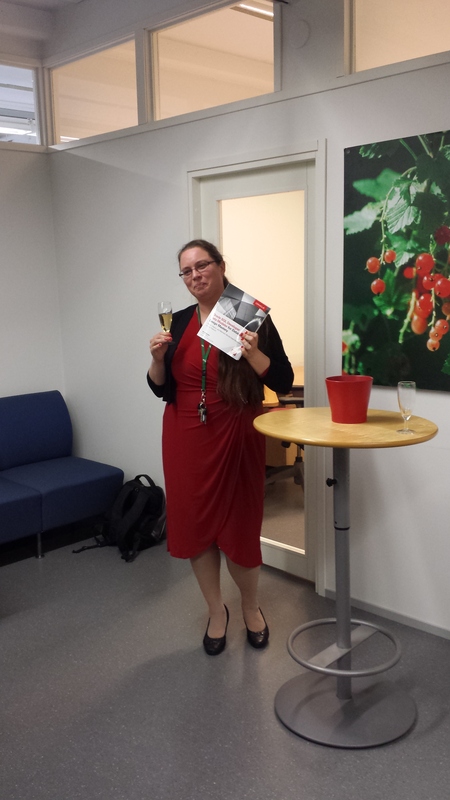 The event was held in a University and unfortunately the ongoing celebrations of graduations delimited our number of attendees a bit… I cannot blame them: the party looked really fun! 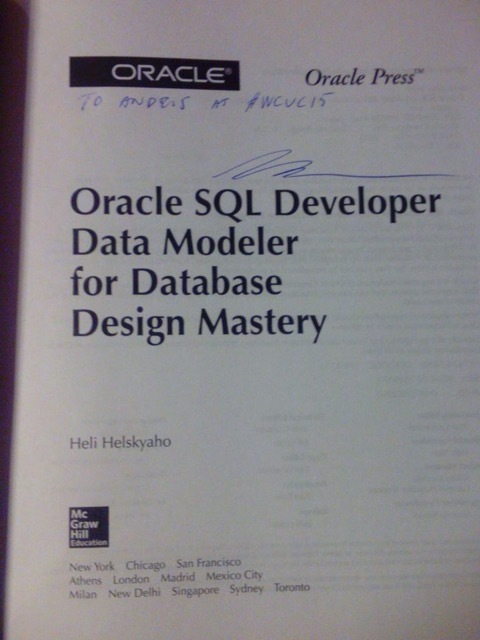 Once again I talked about Data Modeler and database design and gave a signed copy of my book to the person Osama selected. I hope you like the book, Moe (Mohammad Faisal)! We enjoyed a wonderful lunch eating traditional Jordanian food and talked about anything related to Oracle. After the day we had a little time to relax after the long day (and short night, thanks to our delayed flight). Then we had the first ever Jordanian Solaris SIG event led my Björn Rost. Great attendance and great content! 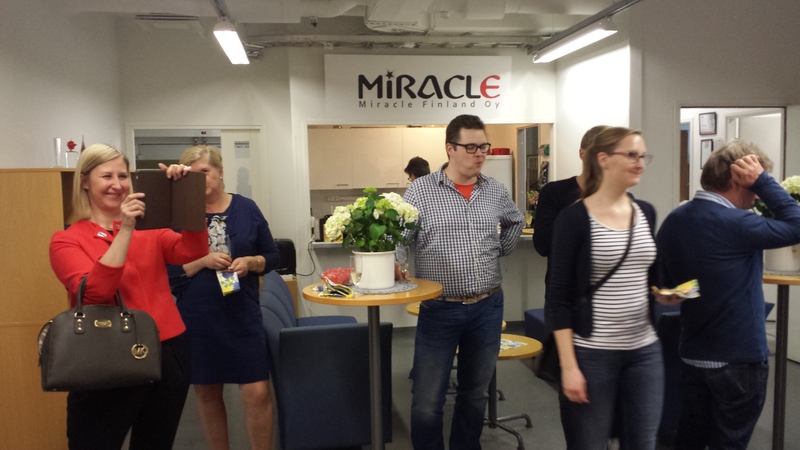 The first day of the OTN EMEA Tour is now over. Loooong day but I think very good and successful. The first leg was Lisbon, Portugal. The local user group is rather new and it was great to help Luis and Nuno to build the community. It was great to hear they had 65 (!) registrations for the day! I gave two sessions. 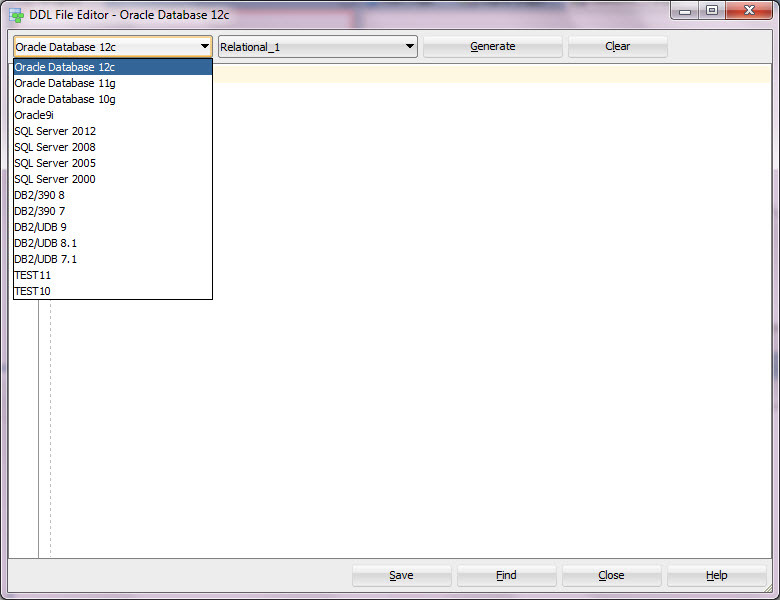 The first one was about database design and Oracle SQL Developer Data Modeler. In the end of the session I gave away one of my books. Many people were sad that the book still cannot be bought in Europe. 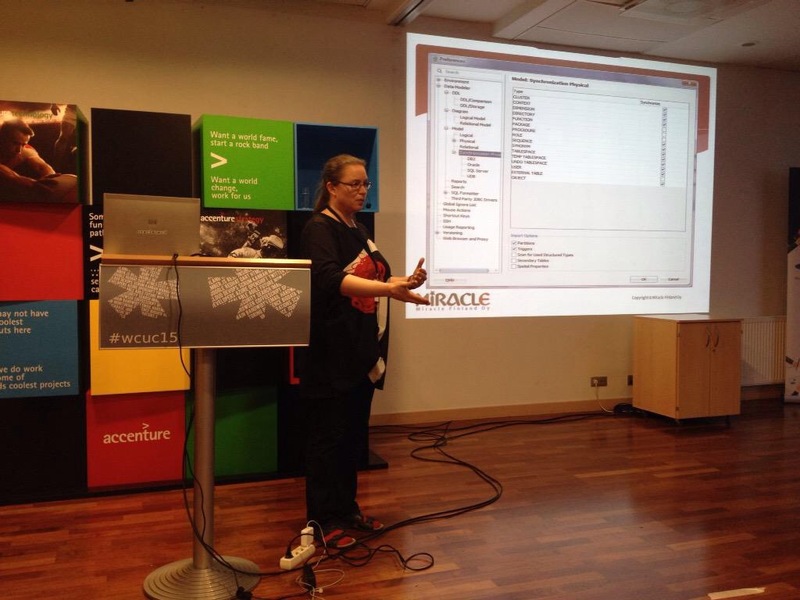 Well, hopefully in June… Before I started my second session I gave an ex tempore presentation about Journaling tables in Data Modeler because there were people in the audience interested in that and it is really easy with Data Modeler. My second presentation was Agile database design. But it calmed me a bit to read The Alchemist and especially the words Paulo Coelho wrote in the beginning of the book 10 years after the book was published. He said that there are four obstacles for a human being to reach the dream (forgive me if I am using the wrong words, I read the book in Finnish, so this is my translation of what he said). Since childhood we have been told that whatever we are trying to do is impossible. We are afraid that if we try to reach the dream our loved ones will suffer. If we really try and then fail there is no way to say that I really did not try and did not really want to reach my dream. If we reach the dream we start feeling guilty: why did I reach it since so many did not. I was very fortunate not to have the first obstacle at all: my parents and grandparents have always told me that I can do whatever I want. I do not remember any of them saying not even once that something would be too difficult or impossible for me. I can only be very grateful for having such a wonderful childhood! The third one is very tough for me. I have always been a perfectionist. And my biggest challenge in life has been to learn to live with it. I am not good with feedback weather it is good or bad, and I am afraid I will never learn to be good in that 😦 But I passed this obstacle and wrote a book even though I know somebody will hate it and say it in public. But luckily I now know that some people like my book. That should help me to get over the bad moments. The fourth one hit me the biggest. I have always worried about other people (I was about 3-4 years old when I refused to eat and my explanation was that people in Ethiopia are starving and my food must be sent to them) and I started to worry why I have got this fantastic opportunity, a dream come true, and so many people will never get it. But this is the moment I took The Alchemist in my hands and understood that this is my last obstacle on reaching the dream. My book does not take anything away from anybody: everybody who wants to write a book can do it if they want it hard enough and are willing to work for the dream. I wrote this post probably as the last therapy session for myself 😀 but I hope this will give the spark to somebody to start reaching the dream. I assure you it is worth it! It’s time to pack again. Tomorrow I will head to Lisbon, Portugal to start the OTN EMEA Tour. There are four speakers (I, Debra Lilley, Björn Rost, and Tariq Farooq) travelling in three countries (Portugal, Jordan, and South Africa). To my joy my friend Osama Mustafa will join us as a speaker in Jordan. The Wildcard conference was once again a great experience. Thank you Vladimir, Natalija et al! I was more nervous than usually because the audience was not my “regular” Oracle audience but developers of different technologies. I prepared a completely new session for them: Managing the changes in database structure. The audience was extremely good and interested in the topic. The questions during and after the session were excellent. 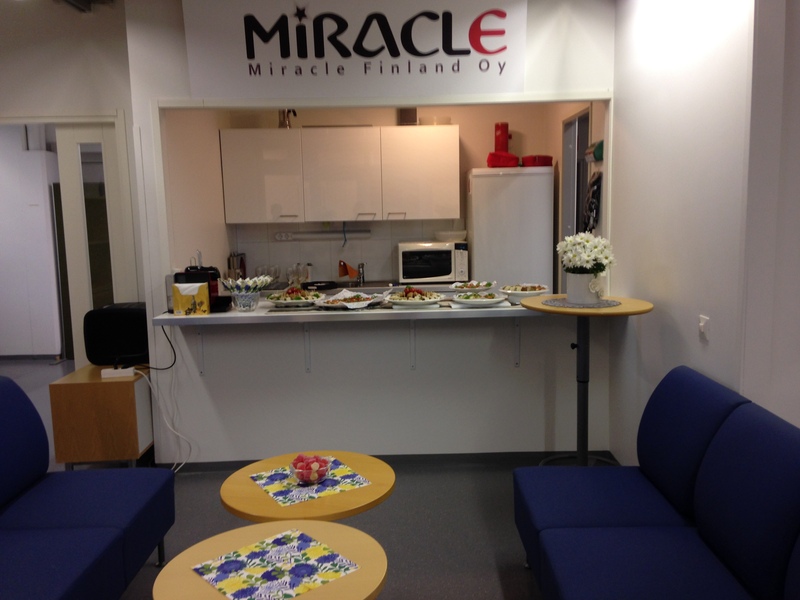 Thank you Natalija Knaidele for taking this photo! In the end of the session I signed and gave away a copy of my brand new book. Guna was kind enough to help me to pick the lucky winner: Andris Enins. I hope you like the book, Andris! Once again the conference was great and I really had no reason to be nervous: the audience is always fantastic in Latvia! Thank you for inviting me! You might want to see an older version of your database design. Maybe to get the DDLs to create a database of that version or maybe to compare to another version of the database design or the data dictionary. 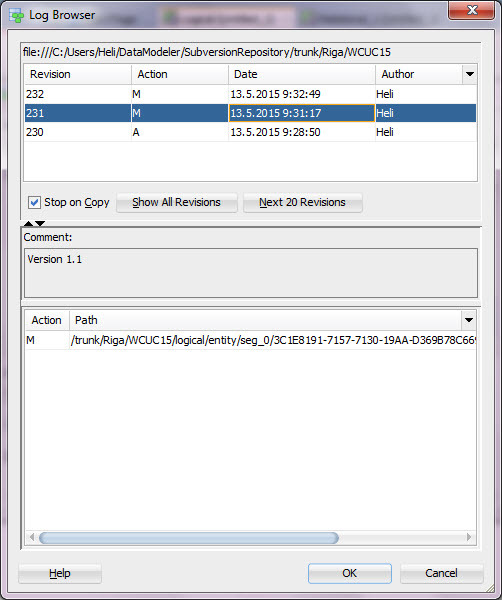 How to get that version from Subversion? 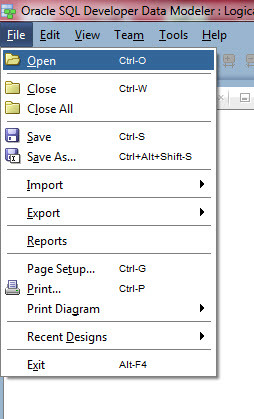 Select the revision that matches your version and press OK.
Open the design from the working directory. 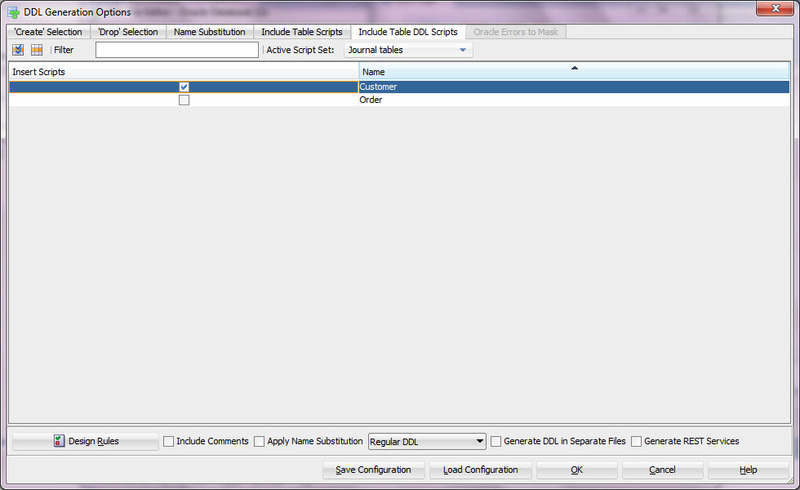 Maybe you would like to get the DDLs to create a database of version 1.1? Select File, Export, DDL File. 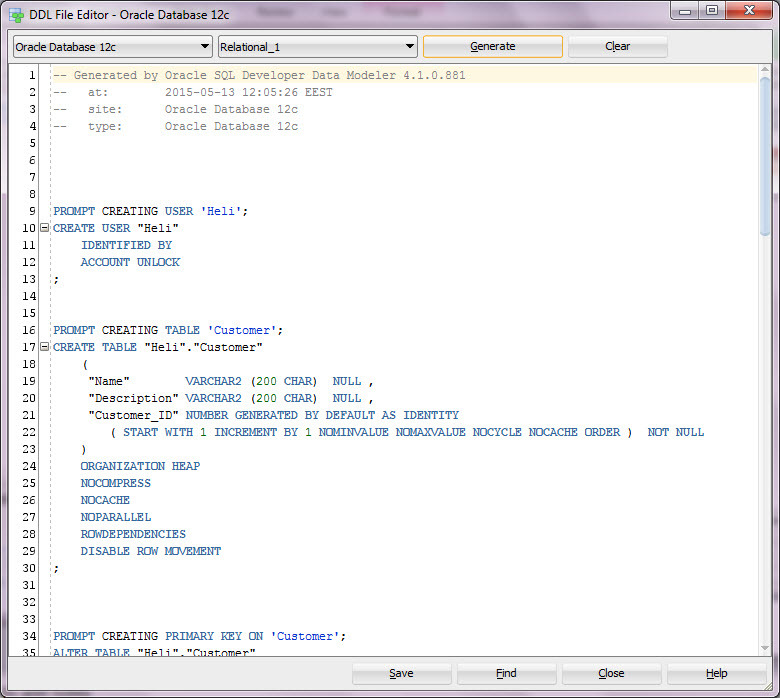 Select the RDBMS Site wanted (for the SQL syntax). 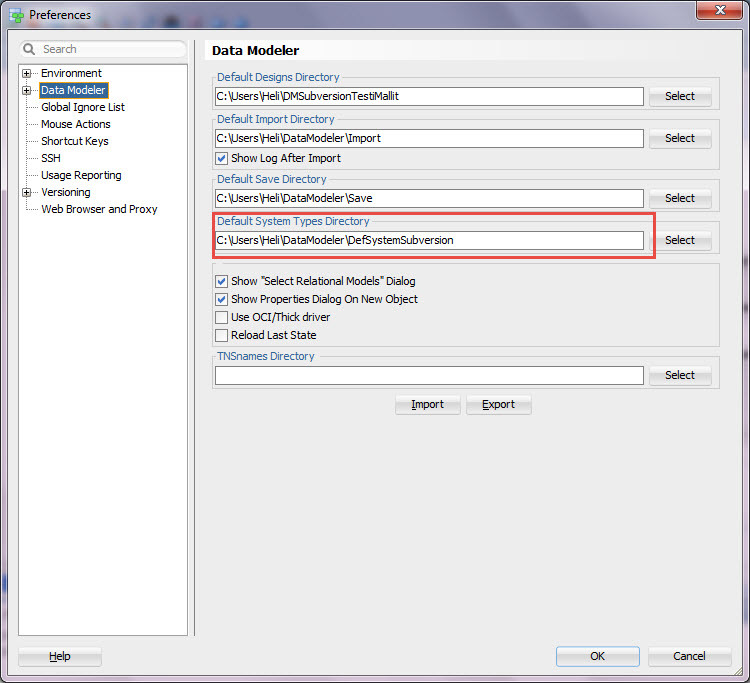 Select the elements you want in the DDL. 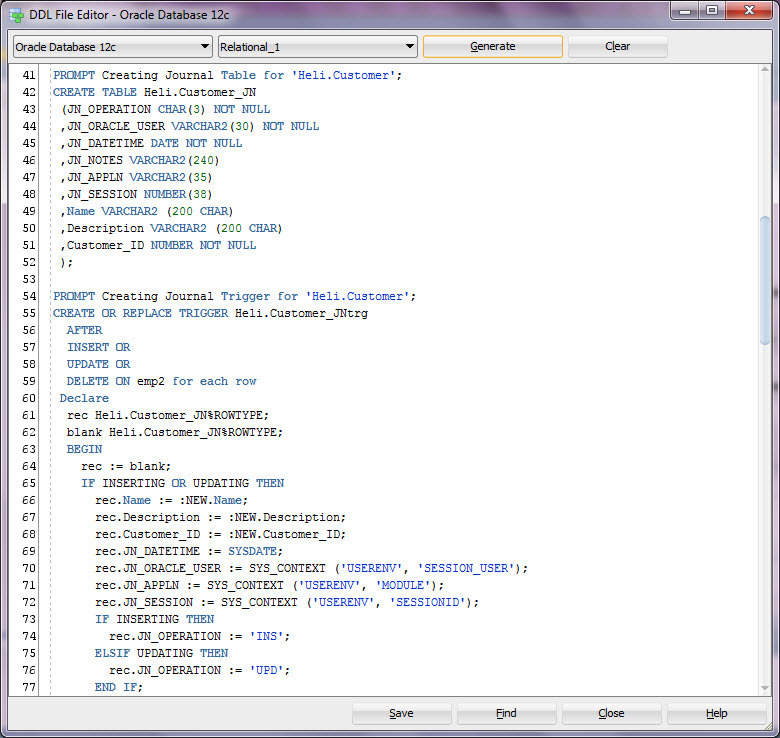 See the SQL and if you like it press Save. 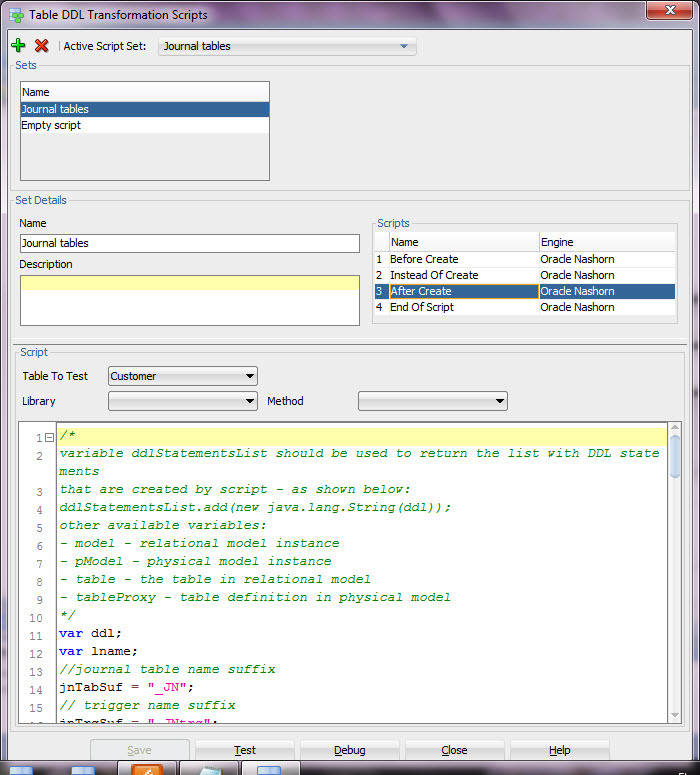 Run the saved SQL script to your database. 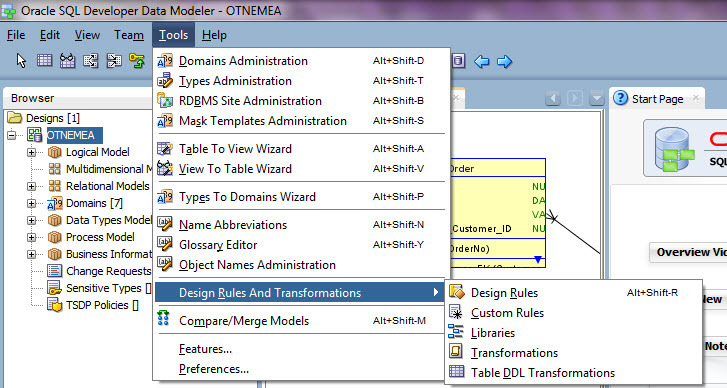 Now you have a design of version 1.1 and a database with version 1.1 structures. On Friday I will fly to Riga, Latvia to present on Saturday at the Wildcard Unconference 2015 (#wcuc15). I am extremely honored because the speakers were not selected by the organizer but by the attendees! This time my audience is not the typical Oracle audience: it will be developers with different backgrounds and technologies. 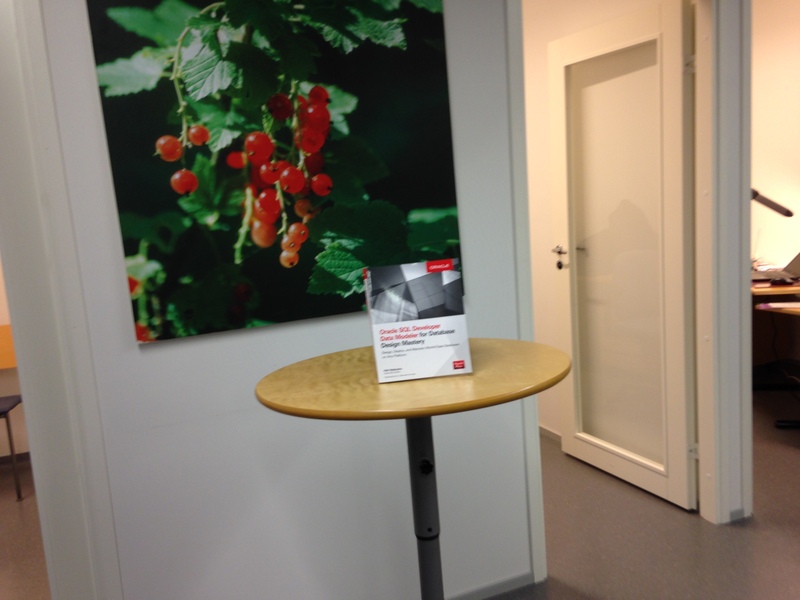 Because of that I have prepared a special presentation for them: Managing the changes in database structure. 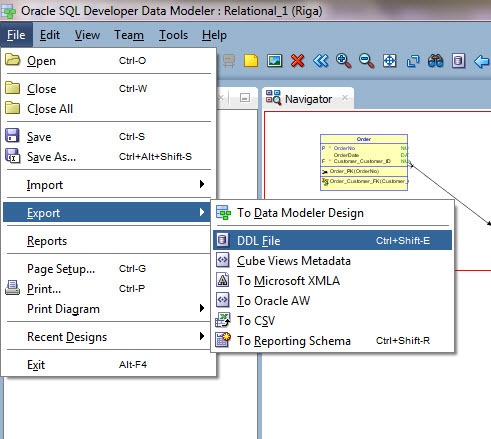 In my presentation I will share my vision of managing changes in database structures and show how that can be done using my fav tool Oracle SQL Developer Data Modeler. I hope the audience likes it and can use that knowledge to better manage their changes.